First and foremost, thanks for signing up! We’re excited to have you on board. We started this program to connect the Oru community. 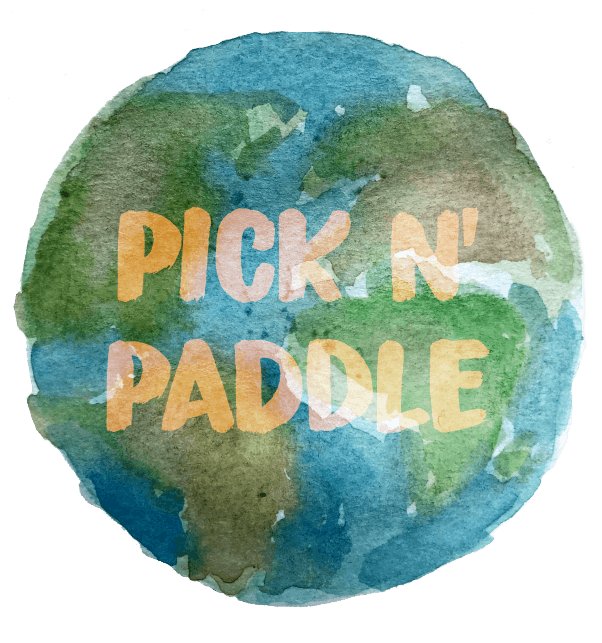 We hope to use this platform to share paddling spots, create Oru meetups and events, and share the magic of origami kayaks with new paddlers! As Oruvangelists, you are our experts. You are the crew we look to for feedback on new kayak designs, accessories and gear and other fun stuff. In exchange, we'll offer you a chance to get a little cash and schwag from time to time! You're more than just Oru owners, you're our biggest fans. You've got Oru tips, paddle destinations, stories, and experiences – and you're excited to share with them with fellow paddlers, journalists, and even prospective owners. You love to bring people together – planning paddles, events, and meetups. You feel comfortable leading a group on the water and have some favorite places to share with other Oruvangelists and paddlers in your town! You are an explorer. You go to the most epic beautiful places in your Oru and you want to share! Send us photos, video and write ups. We will share your epic expeditions with everyone and give you full cred! The week of April 22nd-29th, we’ll be hosting our first ever Oruvangelist Dispatch to celebrate Earth Day. We’ve seen the photos you post! The Oru community paddles the most beautiful waters in remote distant places, big cities and small towns. We are asking you to lend a hand in keeping these waterways pristine by organizing a clean up. We’ll send you a digital clean up planning kit, a party playlist, and share your good deeds! We’ll even have some schwag/gear for the most surprising finds! Parties can be as small as 5 or 6 up to 100. Hold tight and keep an eye out for a digital clean-up kit in your inbox. Check it out – we're everywhere! If you find yourself on the road, reach out to a fellow Oruvangelist and go for a paddle. Have a great paddling spot you want to share with others? Email us! If you would prefer to be private, that’s ok, let us know! If you had to choose, which part of this program are you most excited about? Want to become an Oruvangelist?